Coyote Urine Granules are effective for controlling deer, raccoons, and opossum. 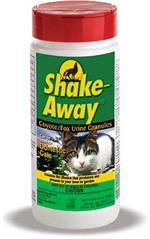 Shake-N-Go bottle makes applying this natural repellent easy. 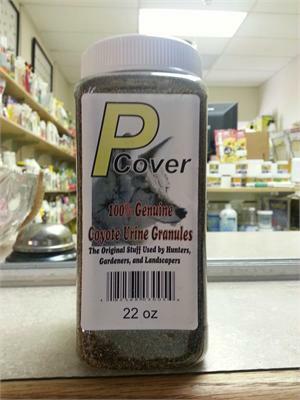 Uses 100% pure coyote urine to deceive unwanted animals into thinking a predater is near. 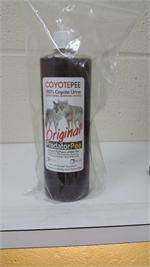 By simulating the warning scent of other animals, unwanted pests flea the protected area in fear of their lives.